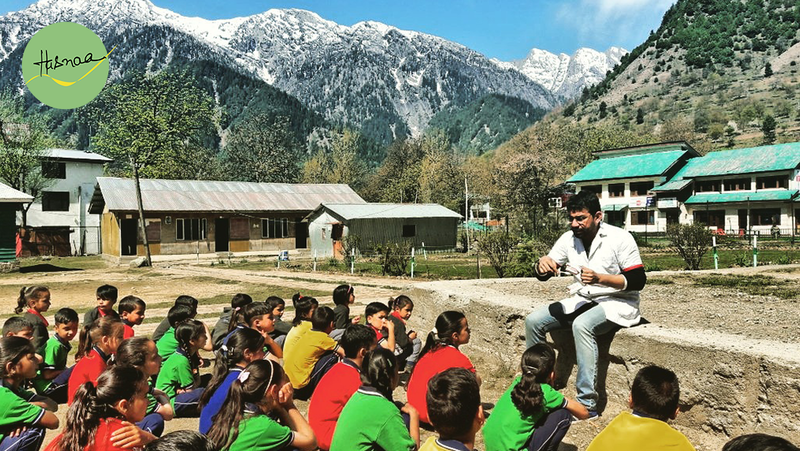 Under the banners of National Oral Hygiene Campaign India, Hasnaa organised a Free Rural Dental Care camp and a Free School Dental Health Awareness Campaign in the Kashmir Valley. 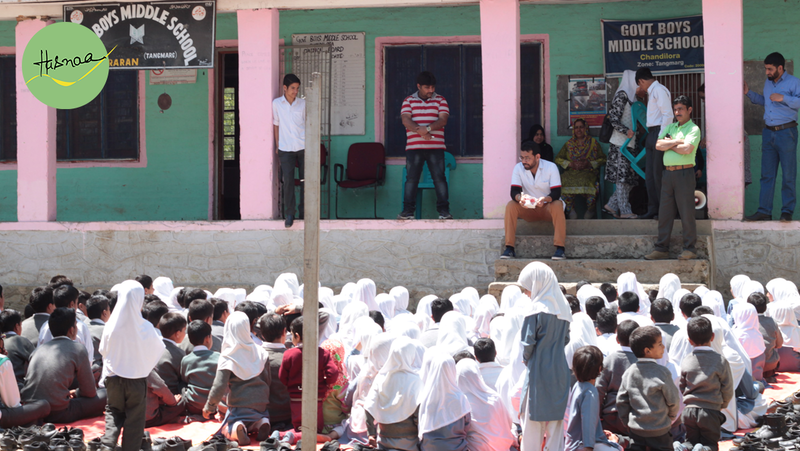 Schools as well as local community centres of Kashmir, Pehalgam, Chandilora tangmag, baramulla Budgam were chosen for this campaign headed by Dr Sumit Dubey and Dr Ashwani Kr Mishra. 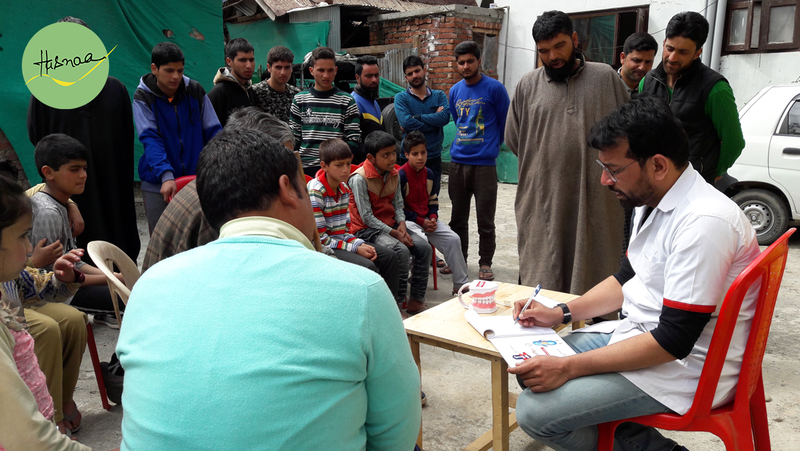 A free dental check-up was organised for the locals, who were also given Oral Hygiene tips as well as Diet and Nutrition advice. 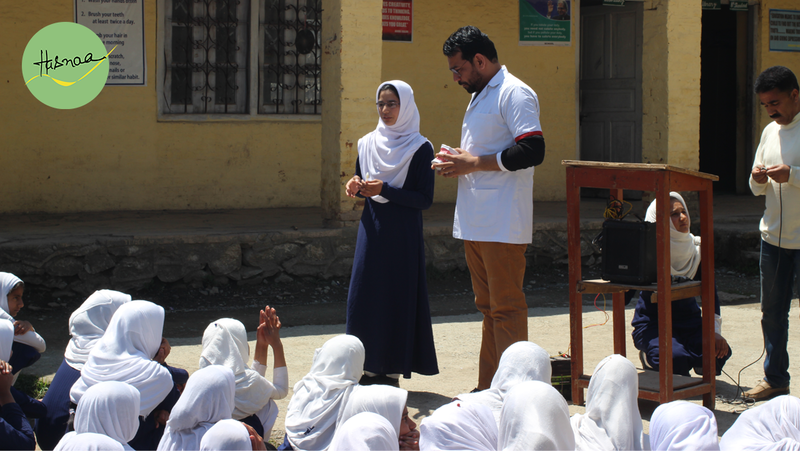 The Students were given demonstrations on Tooth Brushing/ Oral Rinse. 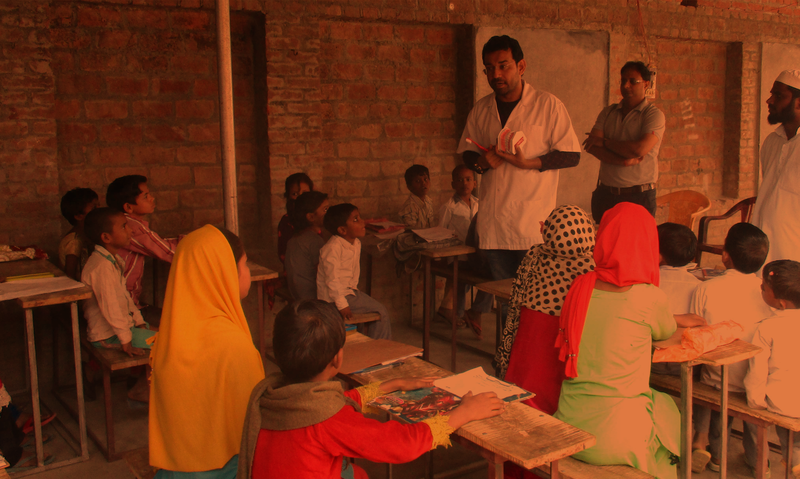 Children of different schools got answers for all the questions they raised and were asked to educate others about oral health and hygiene.